I as a professional entrepreneur bring wealth of experience, including business start-up and international trade, to my real estate ventures. I am also the co-founder and owner of a successful Canadian wide multi-chain company. After 20 years in business, I have a significant network of fellow real estate agents, mortgage brokers and other professionals i can call on to benefit clients. My recent project involved in a custom home build in the Rosedale area, in Toronto. Establishing an exemplary rapport with investors leading to new opportunities for growth in key Toronto locations is one of my goals as a realtor. 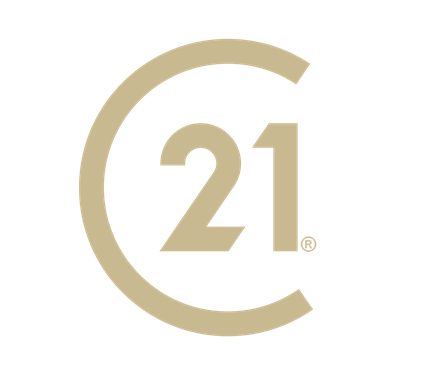 As part of the Century21 team, I provide residential and commercial real estate services in the Greater Toronto Area. I am passionate about all types of real estate including waterfront properties, luxury new and resale homes, investment and income properties, multi-family dwellings, apartment buildings, strip malls, retail centers and lands for development.